and a decision about who’s to make it. her neighbor’s homegrown squash. . . .
For my poem I used an epigraph, “[Mashed potatoes] . . . are to give everybody enough.” This definition comes from Ruth Krauss’s little book for little people, A Hole Is To Dig. 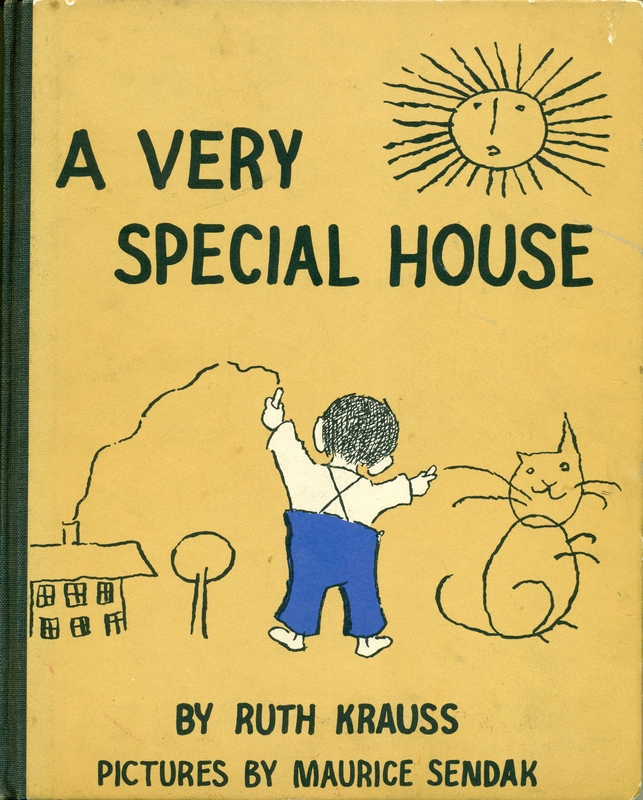 Krauss collected definitions from first graders for this book. It is a wonderful early reading book which I remembered from my childhood and read to my children. They’re playing toesy-woesy on the wall wall wall. These books must have been important influences in my developing appreciation for words, rhythm and rhyme. I’m delighted that I was reminded of her work while writing “Mashed Potatoes” and could acknowledge my debt to her. Krauss died in 1993, but her books are still in print. A charming post – I’m making a note of these books for my grandchildren. Enjoyable post, and I really like your mashed potatoes lines here – will check out the rest of the poem. Tis a pity none of your readers commented on Ruth Krauss. Her books are absolutely wonderful lyrical and thought-provoking adventures, often greatly enhanced by Maurice Sendak’s illustrations. I love them all and have especial fondness for The Happy Day, A Very Special House and Bears. Enjoy!